How to Overcome Anxiety While Preparing for NEET? How to Overcome Anxiety While Preparing for NEET? 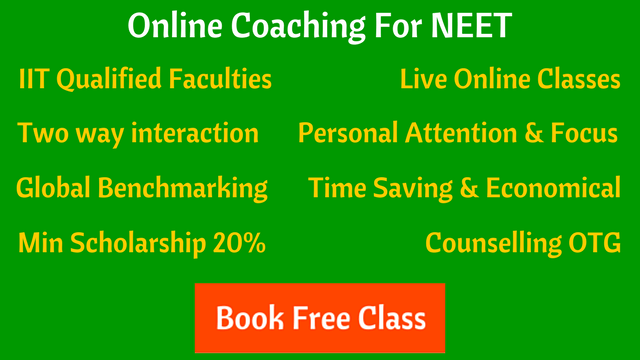 How to Overcome Anxiety while Preparing for NEET? But believe me I’ll tell you the truth, these questions only come to your mind only when you get nervous and the nervousness comes when you think or feel that there is something which might ruin your result. This can be because you don’t have the required confidence, or you fear something that is illogical. Find out why are you having that feeling of nervousness and uneasiness. If you feel it’s for any other personal and family issues then I will prefer you to stay away from those things, instead find a peaceful place where you can concentrate better. Close your eyes for sometime, think about your goal, think how is it important, think how much marks you need to get to your desired college, think about your weaknesses, your strengths, think about what you can do to live your dream. At that moment your body, mind and soul will be full of energy that you even forget that you ever had any anxiety. Nothing can stop you from achieving your goal if you really have that hunger and passion to make your dreams come true. Related Post : How to Stay Calm During NEET Preparation? Swati Mishra is a NEET aspirant studying at ST. Joseph's High School, Bhubaneswar.